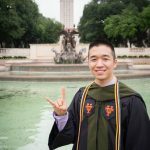 The University of Texas College of Pharmacy is a dynamic community of students, alumni, friends, faculty, and staff who share a commitment to quality pharmacy education and research. 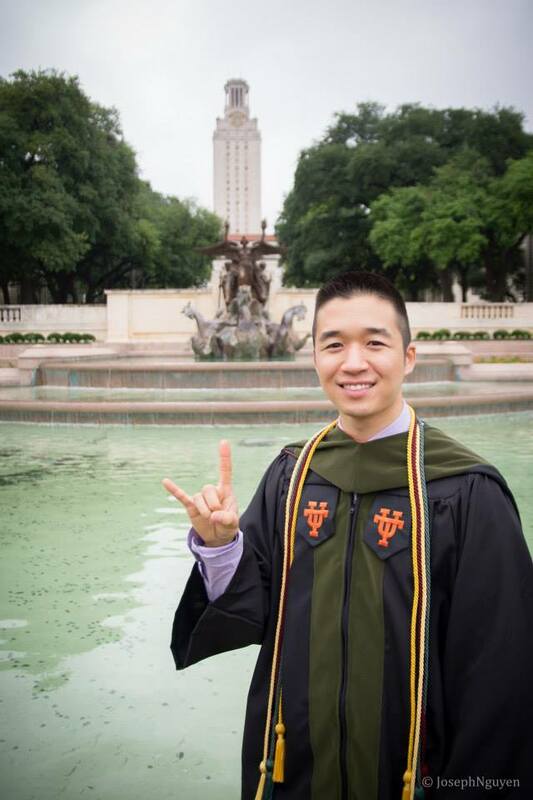 As one of the finest institutions of higher learning in the nation, the UT College of Pharmacy upholds a standard of excellence of which all Texans can be proud. We are consistently ranked as a top school of pharmacy in the country. 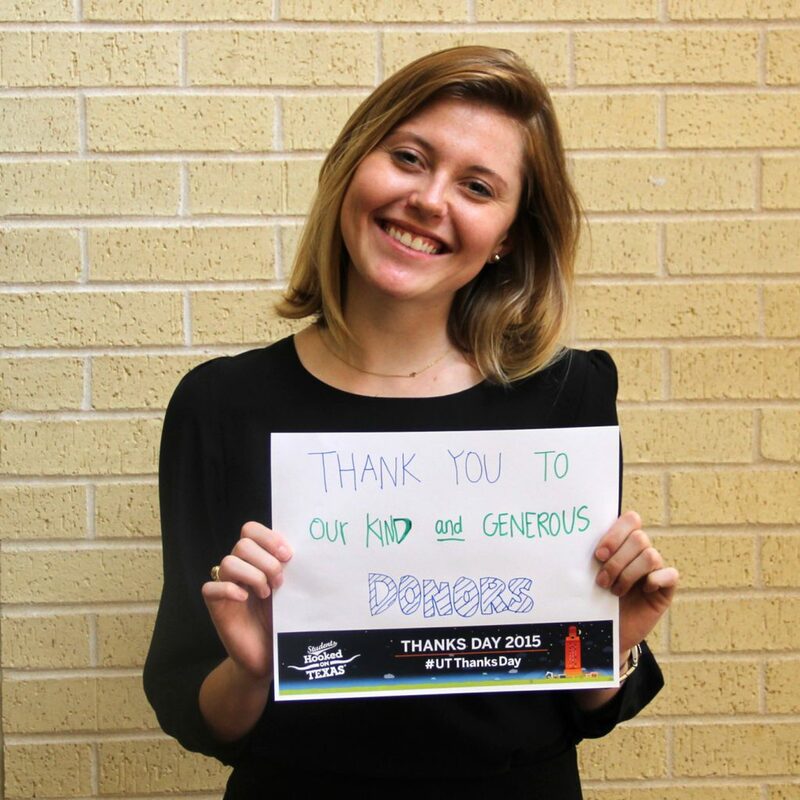 Gifts from alumni and friends are critical to ensuring that the UT College of Pharmacy continues to provide an exemplary pharmacy education to produce the finest pharmacists, researchers, educators, and leaders in the industry. We depend on our alumni and friends to help us garner the financial resources that are necessary for us to be the leading academic center for innovative research and pharmacy education. 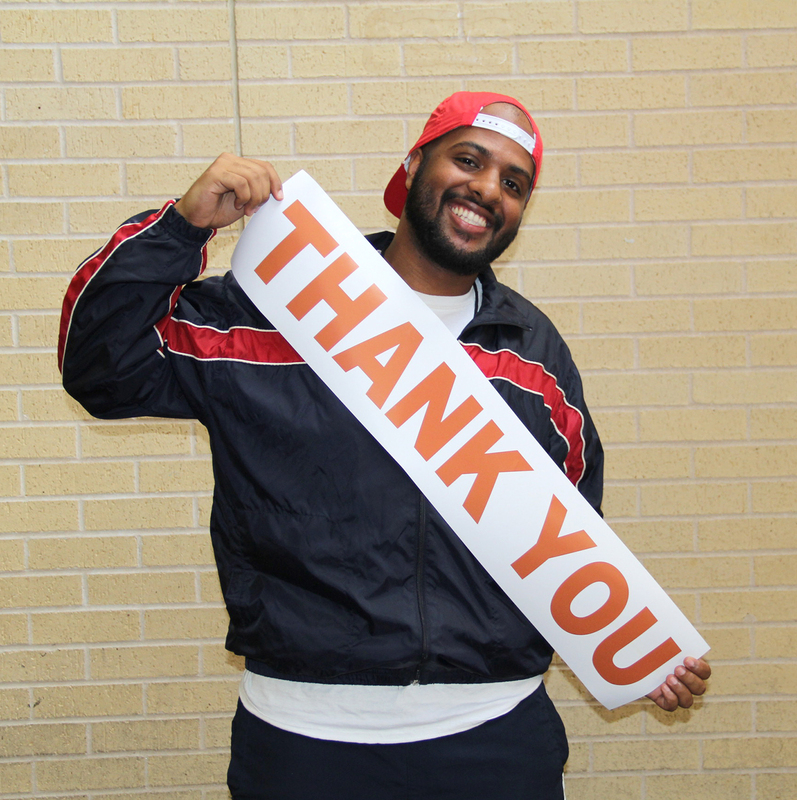 Your gift plays a critical role in the success of the university and the college. As I approached the end of pharmacy school, my mind was flooded with questions. What will life be like out of school? I took out how much in student loans? Surely that cannot be right. Did someone mention something about investing in retirement? How will I balance rent, other bills, student loan repayment, and other miscellaneous living expenses? There were many unanswered questions about how I would handle my financial situation post-graduation. As a result, when it came time for the Class of 2015 Pledge Drive (a tradition started by the Class of 2011 to give back with first donations starting up to five years after graduation), I regretfully shied away from the opportunity. As a student, I never took the time to think about the impact of giving back. Others’ generosity helped fund scholarships that lessened my financial burden, funded organizations and events that fostered my personal and professional growth, provided stipends for travel to professional conferences, and much more. As an alumnus, I reflect upon on all the enriching experiences our College of Pharmacy was able to provide, and I am grateful. Take a few moments now to reflect. Reflect upon the impact that other people giving and how it has impacted your experiences in pharmacy school. As a result of reflecting, I chose to give back just a few months after graduating. I chose to give, because it is tax-deductible. I chose to give, because I know there are many areas in the college that need it. I chose to give, because I want our College of Pharmacy to continue to be one of the best. I chose to give back because now that I am balancing loans, rent, and other bills, I know can handle it. I chose to give, because now it is my turn. Whatever your reason may be, I challenge you to give back too. Click here to read about our priorities. Click here to read about ways you may give.